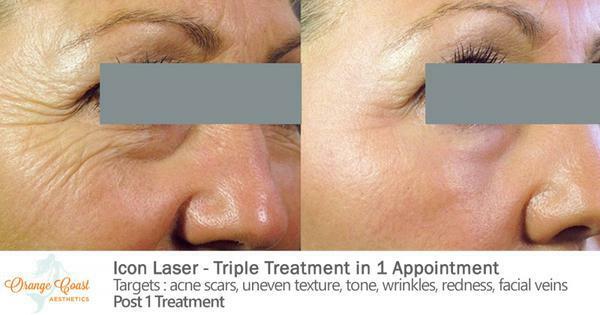 Laser skin resurfacing helps with wrinkles, age spots, acne scars, sun damage, texture, and overall tone. 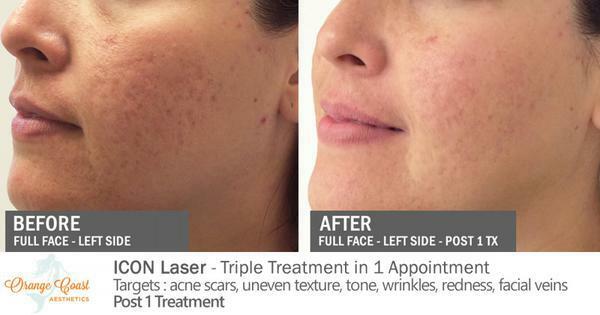 Lasers target many skin concerns, but have varying effects on different skin types. It’s important to know that with any laser treatment, treated skin will be hypersensitive to sun exposure for up to a year. It is recommended to wear broad-spectrum sunscreen with higher SPF to protect against sun damage and skin cancer. We recommend Skinceuticals’ Physical Fusion UV Defense SPF50 that provides broad spectrum UVA/UVB protection, while promoting skin’s natural radiance. 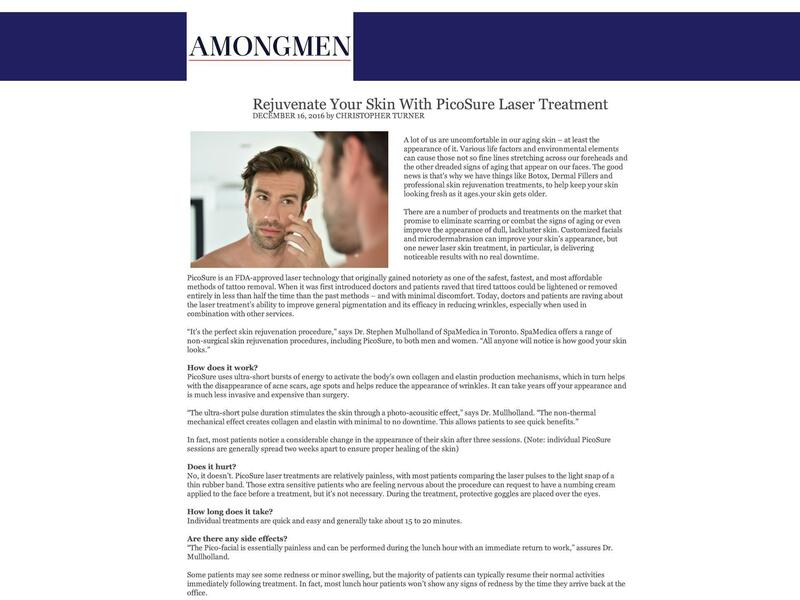 We have noticed patients focus too heavily on the brand name of the laser. 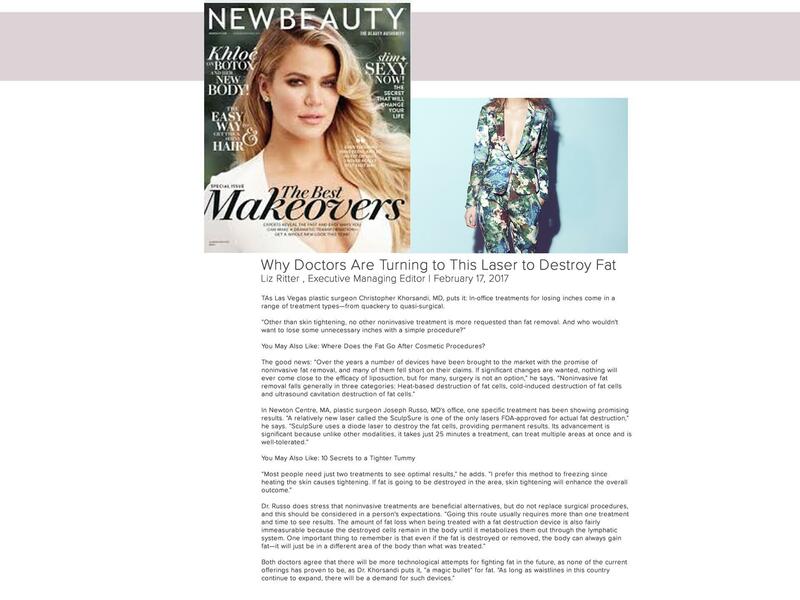 What you need to know is that there are ablative and non-ablative fractional laser treatments. 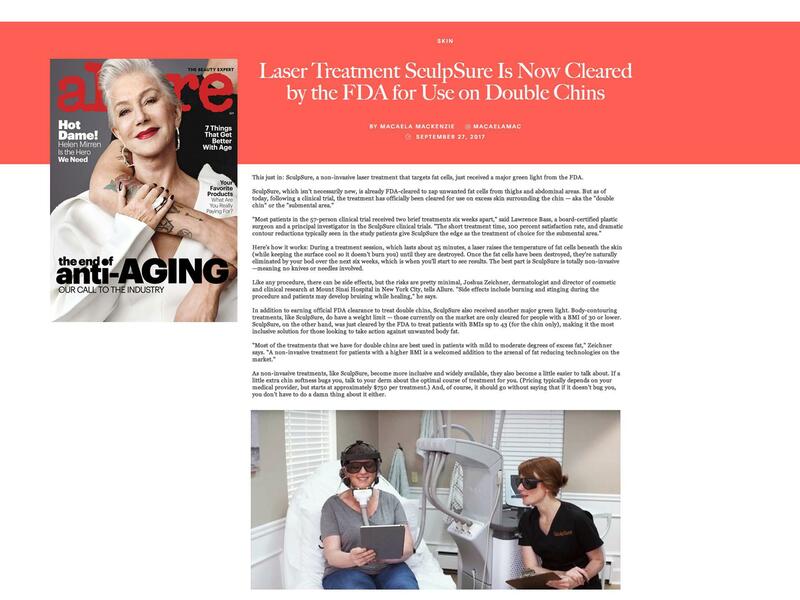 Ablative lasers require damaging the outer layers of skin and removing the top layer. A local anesthetic or intravenous sedation is needed. 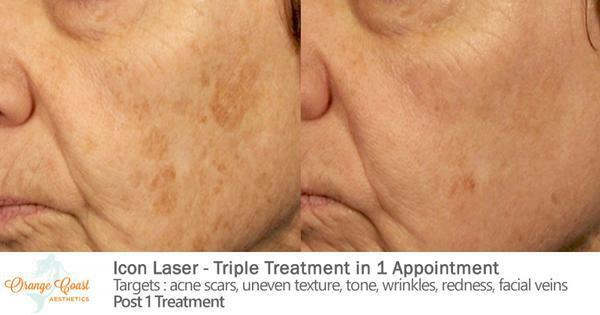 Non-ablative lasers pass through the skin without removing or damaging the surface. 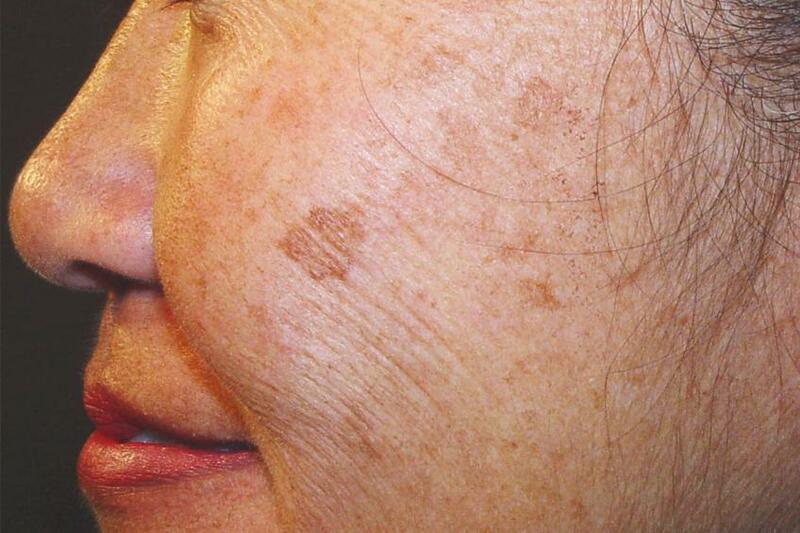 Non-ablative lasers require only a topical numbing cream and minimal social downtime. 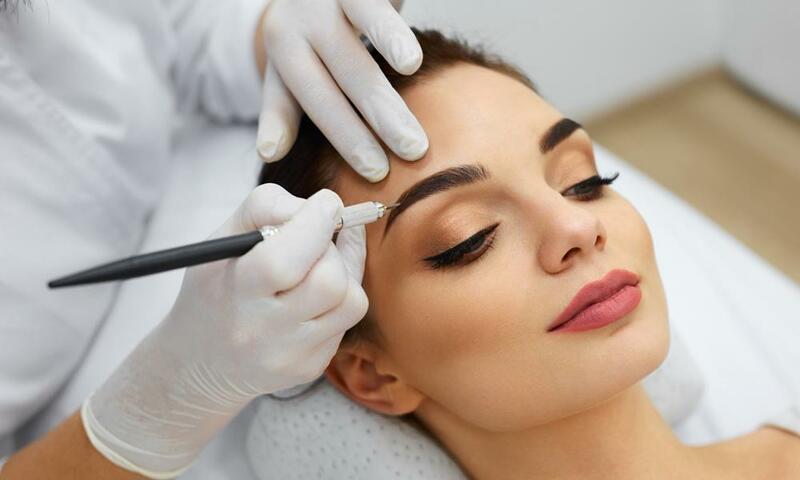 Our fractional non-ablative laser breaks up the laser energy into thousands of tiny beams to treat only a fraction of the skin in the targeted area. 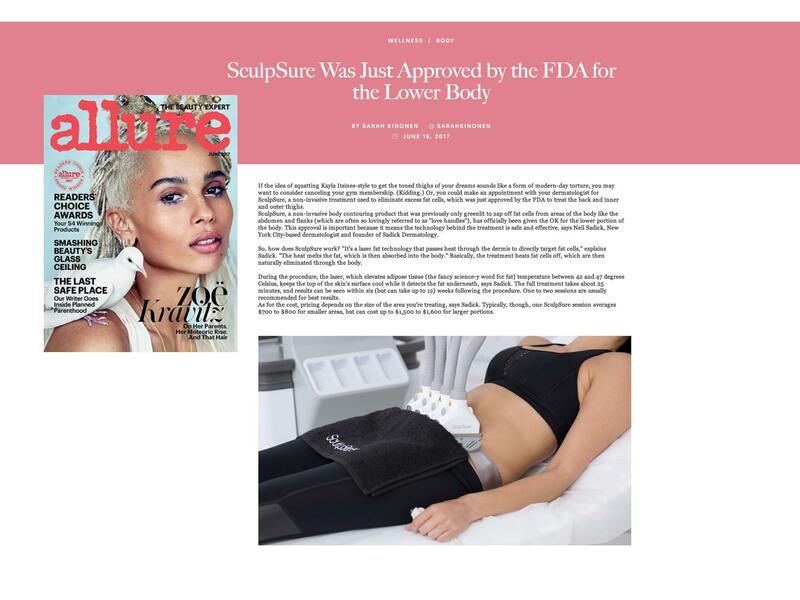 The laser penetrates deep below the skin’s surface without breaking the skin to stimulate new collagen and elastin production. 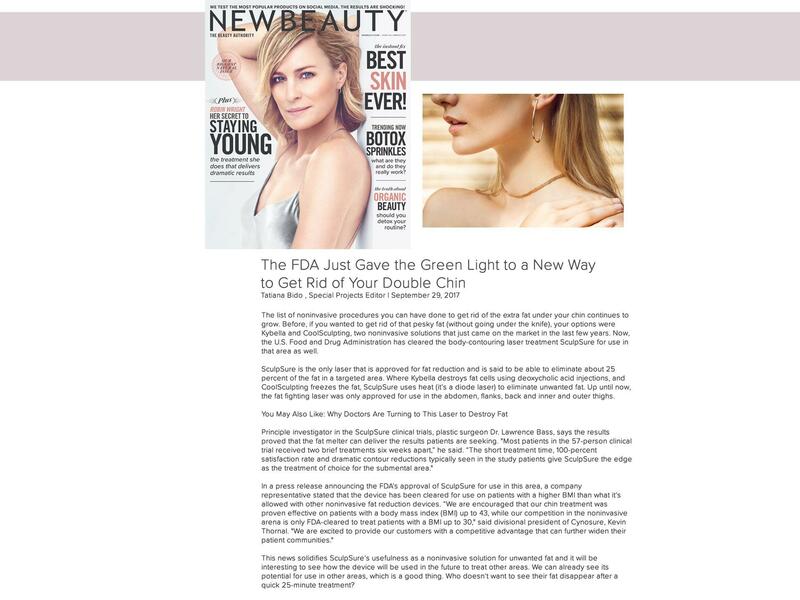 This helps with the reduction of fine lines, wrinkles, and texture irregularities. 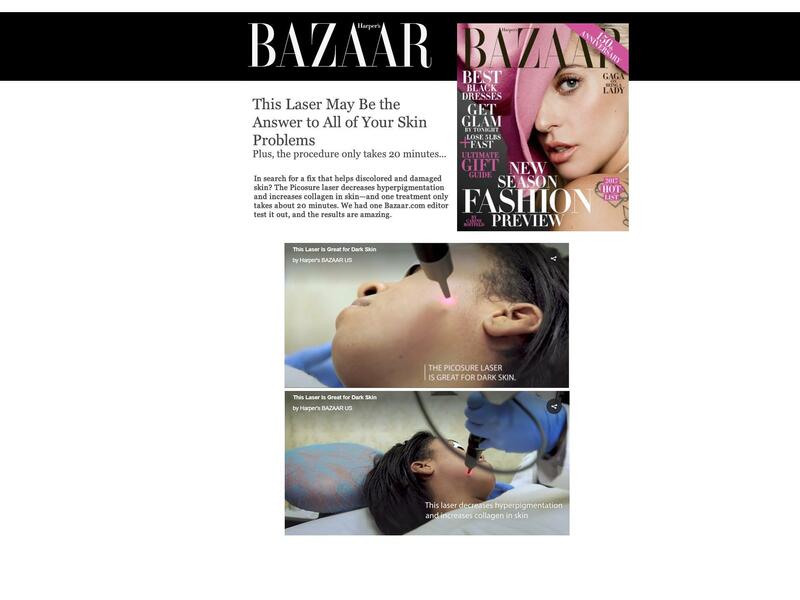 The laser also renews and repairs skin. It smooths out irregularities. 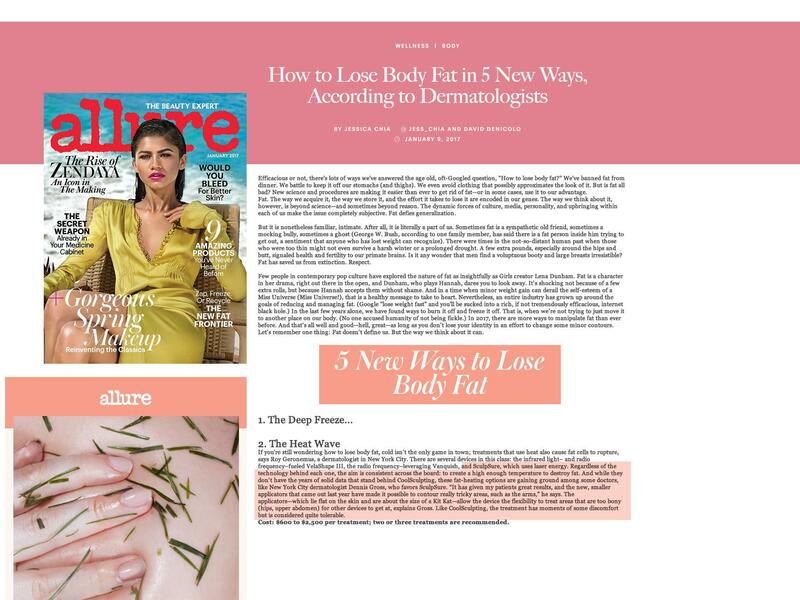 Understand that most non-ablative laser treatments need a series of treatments to produce maximum results. 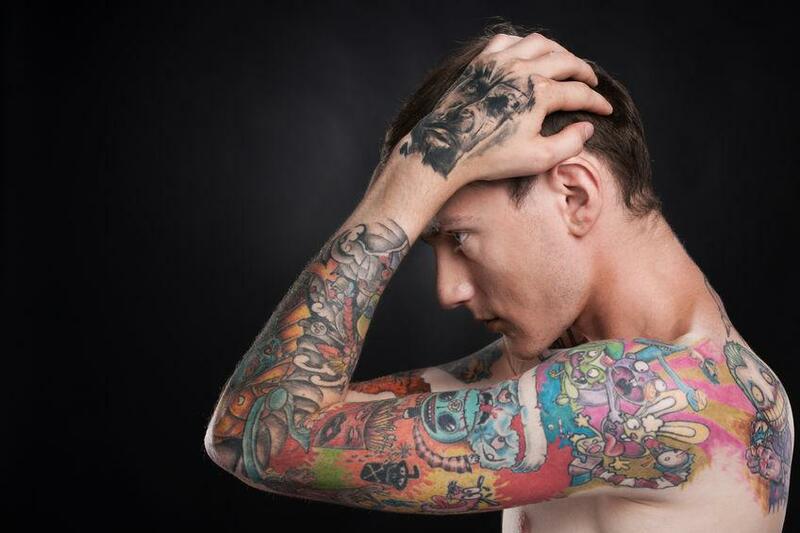 This is the trade off that comes with treatments with little to no social downtime. Once the treatment series is complete results are lasting. We would be happy to meet with you regarding your concerns. 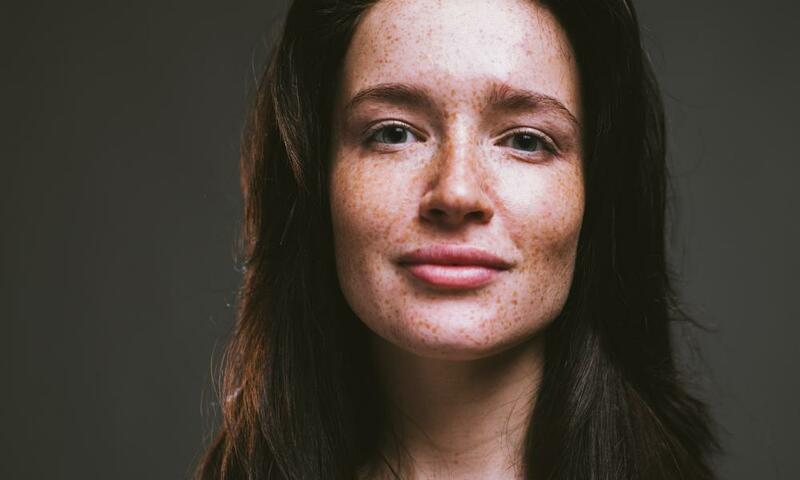 Meet with us for a skin assessment and individualized treatment plan. 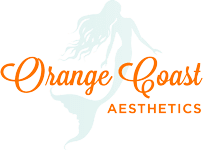 Call to schedule your appointment 949-577-9179.